Product prices and availability are accurate as of 2019-04-10 09:30:17 EDT and are subject to change. Any price and availability information displayed on http://www.amazon.com/ at the time of purchase will apply to the purchase of this product. 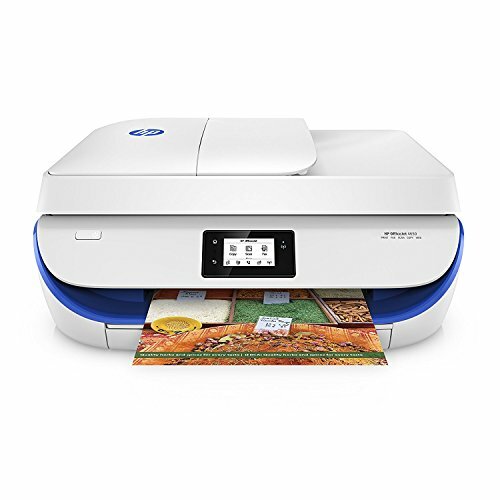 Main functions of this HP color inkjet photo printer: copy, scan, fax, wireless printing, AirPrint, two-sided duplex printing, touchscreen, Instant Ink ready so you'll never run out of ink, and more. 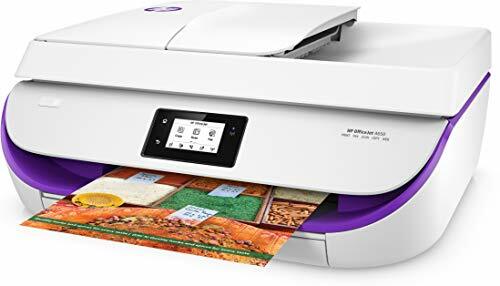 Mobile printing: print from anywhere using your smartphone or tablet with the free HP ePrint app, easily print from your iPhone or iPad with AirPrint, print even without a network using Wireless Direct printing. 2-sided printing allows you to print on both sides of the page, cutting your paper use by up to 50%, Laser quality text and brilliant color for all your documents and projects. 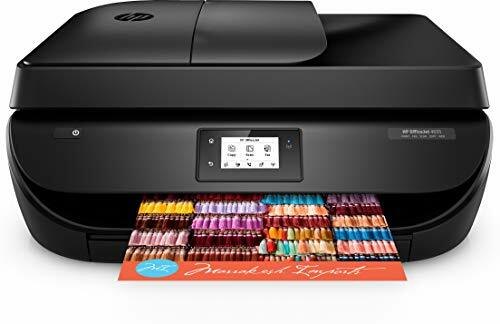 Save up to 50% on Ink with HP Instant Ink: ordered by your printer and delivered to your door before you run out (optional subscription required). 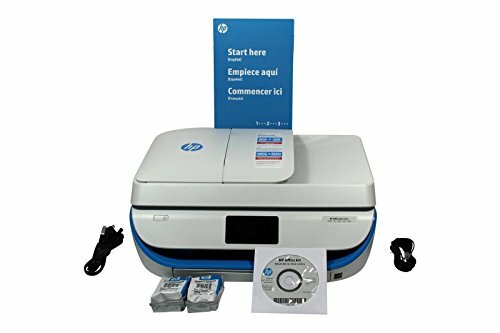 Use Original HP 63 Ink cartridges to print up to 2x the pages as refilled cartridges. 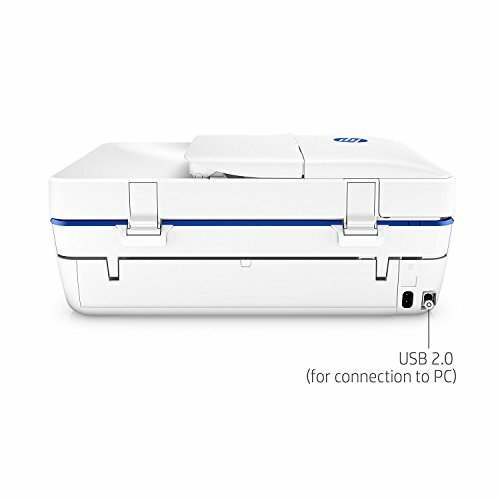 Fly through tasks with an all-in-one with fax and automatic document feeder, Paper sizes supported: Letter, legal, 4 x 6 in, 5 x 7 in, 8 x 10 in, No. 10 envelopes,One-year limited hardware warranty; 24-hour, 7 days a week Web support.